The wait is over Follow Simple Steps and Download Ultrasonic Sensor Library for Proteus Software for Free of cost. This will help beginners as well professional. 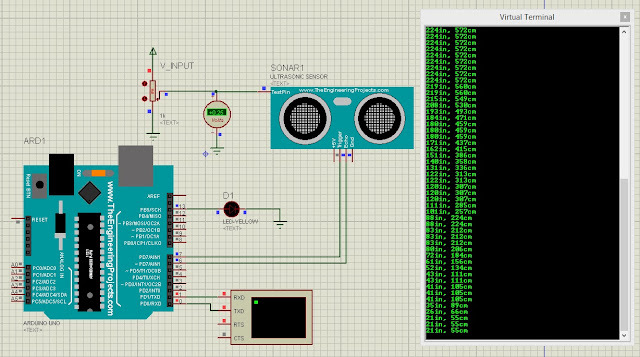 Interesting thing is that now user can test their code and project related to Arduino on Proteus software for free without going to hardware side. 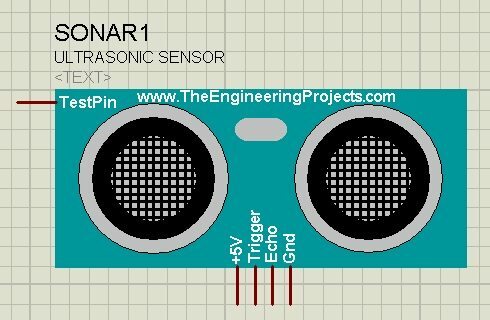 1 The wait is over Follow Simple Steps and Download Ultrasonic Sensor Library for Proteus Software for Free of cost. This will help beginners as well professional. Interesting thing is that now user can test their code and project related to Arduino on Proteus software for free without going to hardware side. 2 Once a user successfully verified their code and project in proteus software then he/she is ready to go for hardware and it’s 99.9% chances that their project will work like charm. 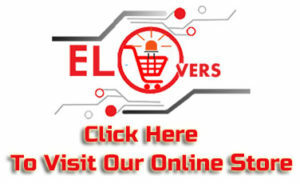 I request to every reader that must share this Arduino Library with your college mates, friends, university friends, teacher, and colleagues. 3 If you want to add Arduino Library into your Proteus Software, then Follow these steps one by one carefully. Once a user successfully verified their code and project in proteus software then he/she is ready to go for hardware and it’s 99.9% chances that their project will work like charm. I request to every reader that must share this Arduino Library with your college mates, friends, university friends, teacher, and colleagues. If you want to add Arduino Library into your Proteus Software, then Follow these steps one by one carefully. 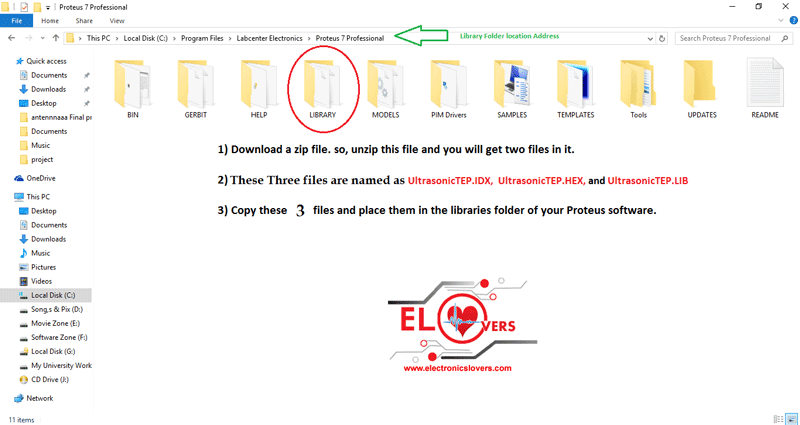 Step 2: Extract Zip Folder and Paste these three files UltrasonicTEP.IDX,UltrasonicTEP.HEX,and UltrasonicTEP.LIB into Library folder of Proteus Software. 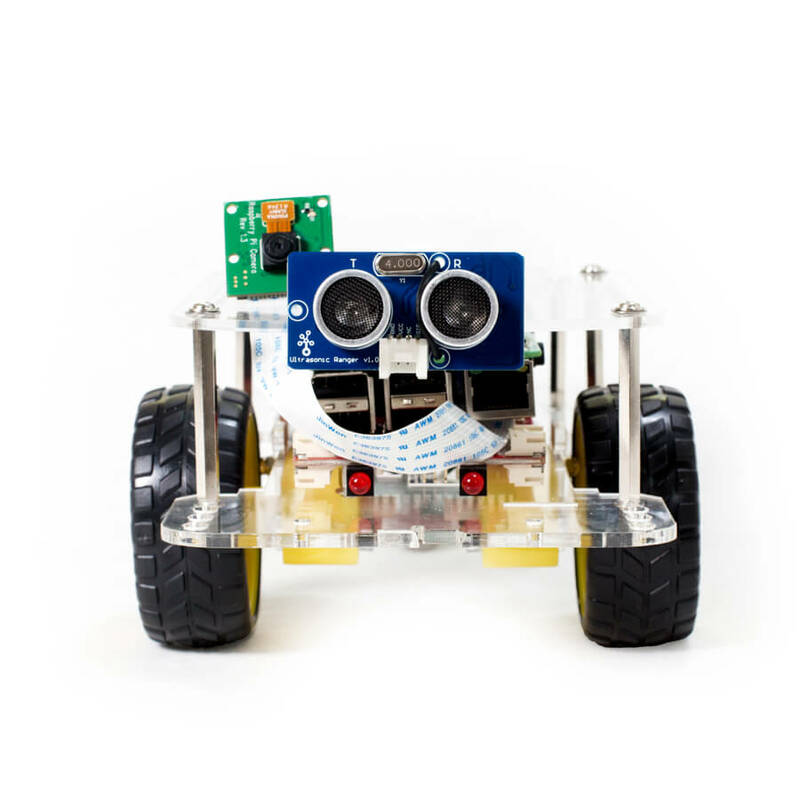 UltrasonicTEP.HEX is the hex file to run the Ultrasonic module. Step 4: Now open Proteus software (restart it if it’s already open) and click on add component tab and search for Sonar. 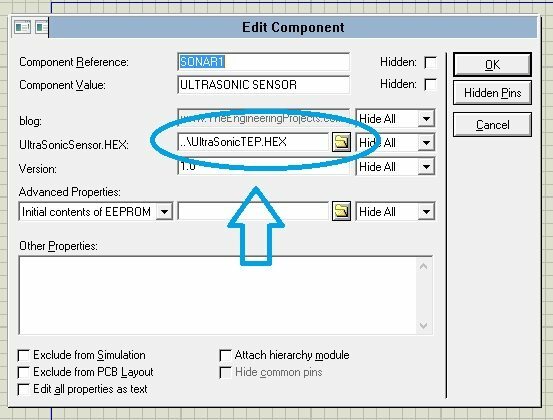 Step 5: Double-click on the ultrasonic sensor module and add the Hex file ( Hex file you already download — UltrasonicTEP.HEX). Step 7: Arduino ide is an open source you can download for free by searching on google for Arduino download from their official website. 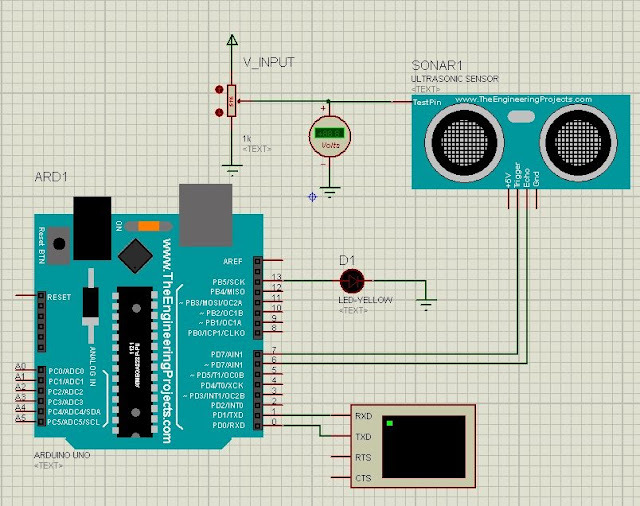 Once you download Arduino ide software then Open Arduino ide Software and Click on the file and then Preference and tick both of the Option “Compilation and Upload ” After writing your code, click on compile then you will get the Link to Your Hex file at the Output go to that place and get your Hex file. 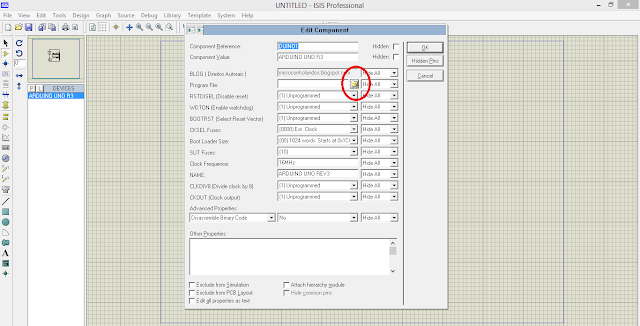 Step 8: How to Add Hex file into Arduino simulation board inside proteus software, it,s easy just Double click on Arduino and then click on program File and Add your Hex file. Step 9: User will see a real-time Distance in Serial monitor Window, it,s time to play with Ultrasonic Module in Proteus enjoy ……..Love you All.